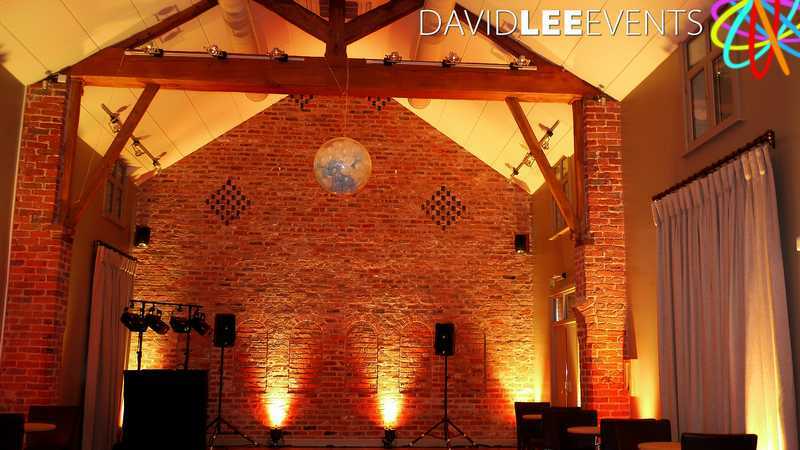 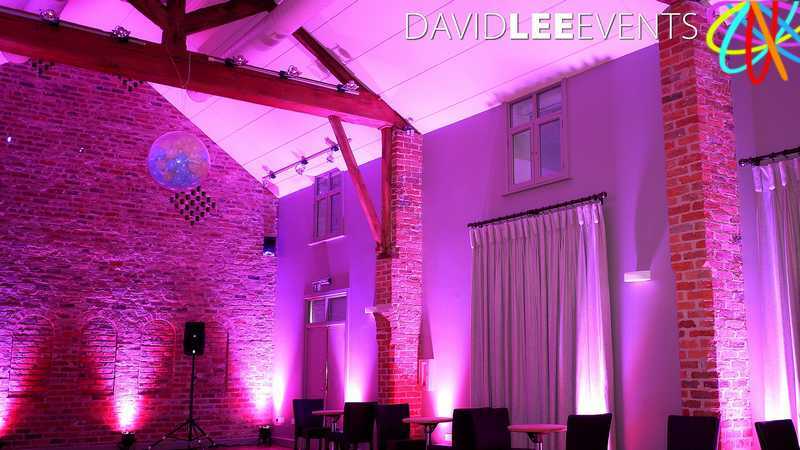 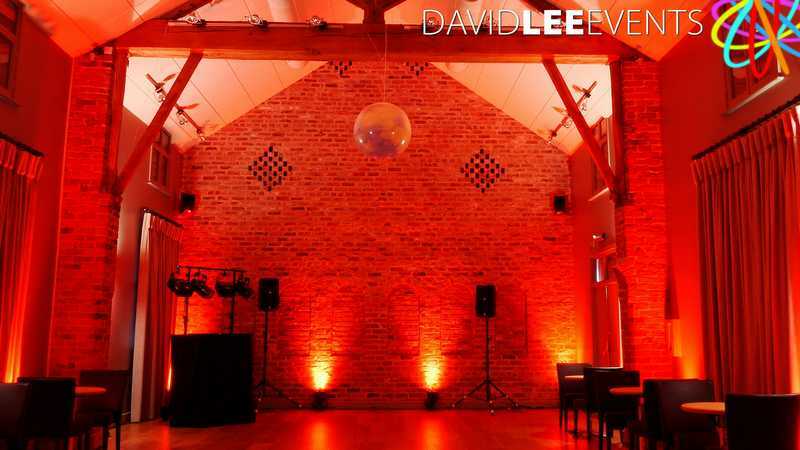 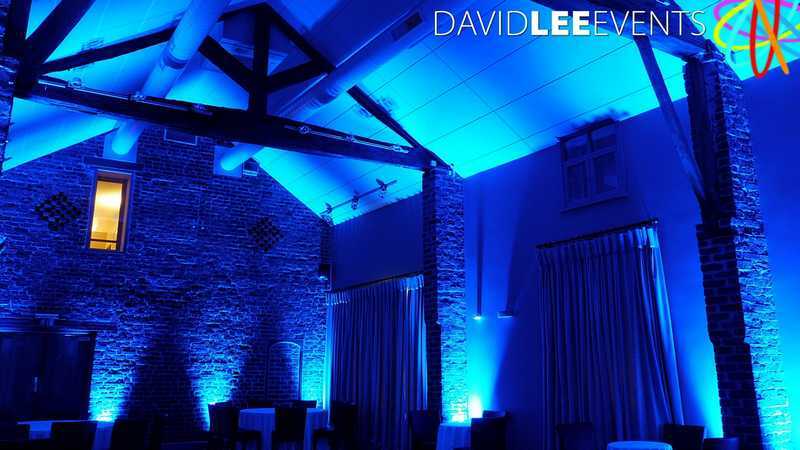 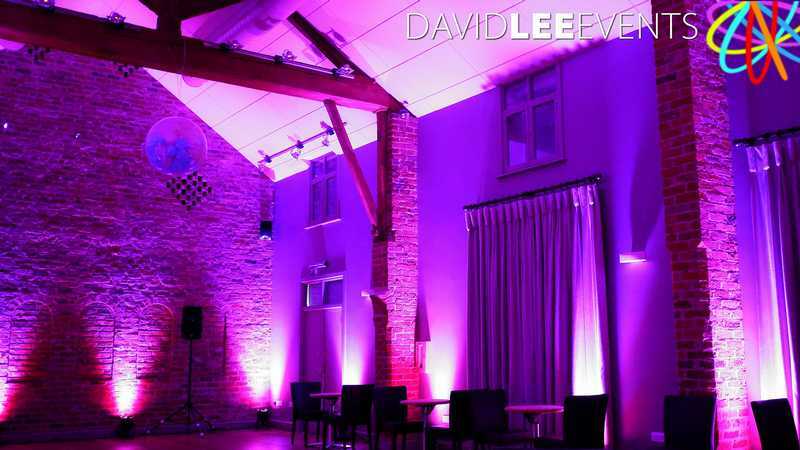 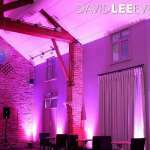 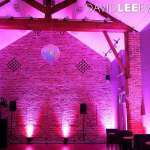 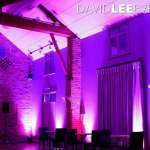 Arley Hall, Northwich in Cheshire has this fabulous function suite called The Olympia Barn. 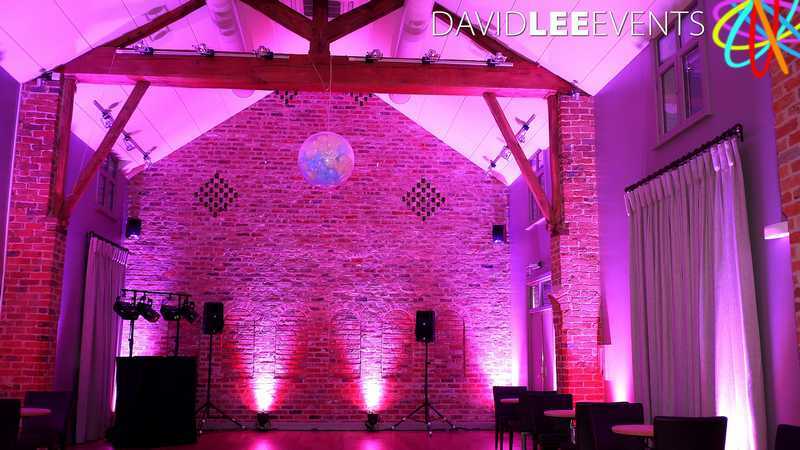 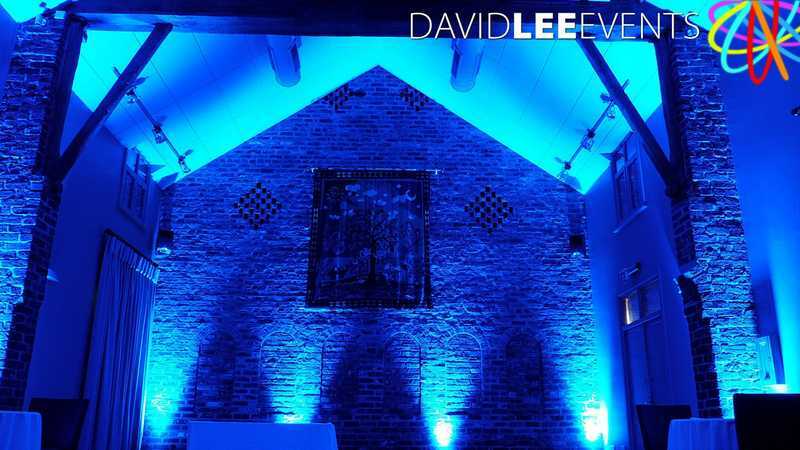 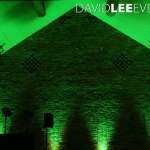 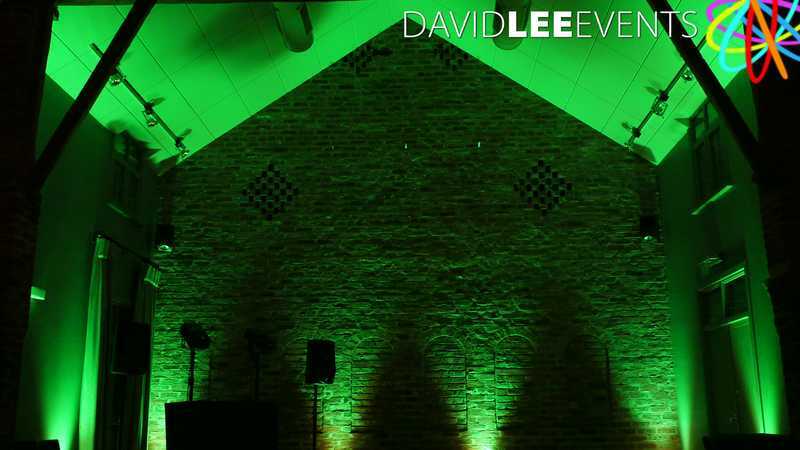 With the open brick look it really lends itself to uplighting. 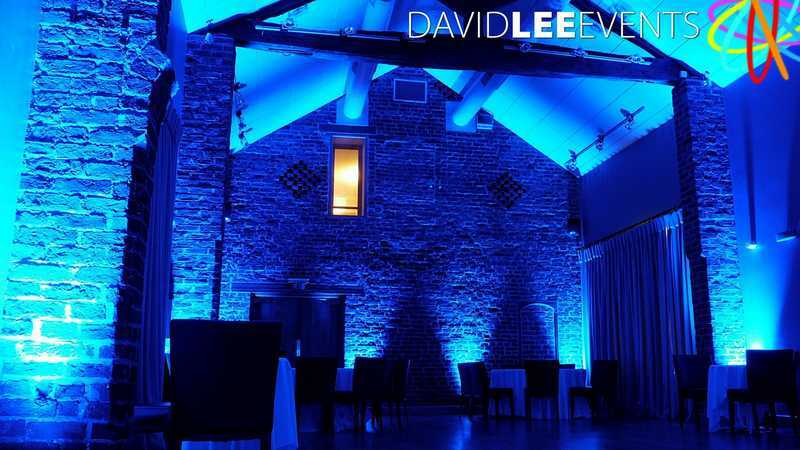 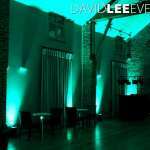 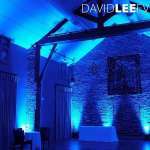 I love open brick rooms 🙂 As it’s a separate room to the main hall, you have the uplighting installed in the afternoon. 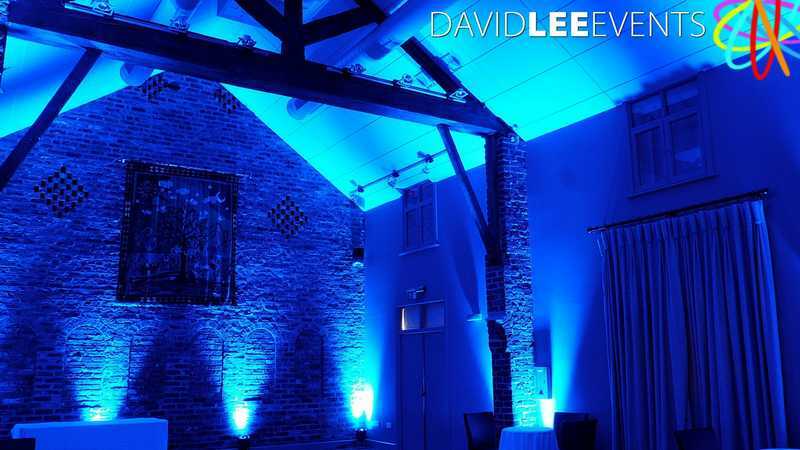 That way when you walk in from having your meal you & your guests get the complete WOW Factor when you enter. 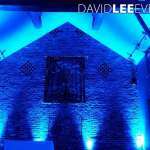 Having installed on a few occasions, but it was always on blue, which while looks fab, it doesn’t do me no favours as I want to show to you lots of different colours to give you ideas and inspiration. 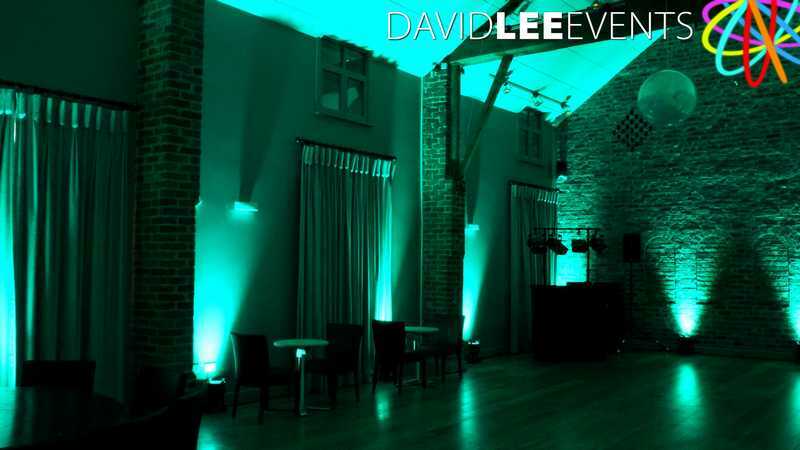 So on the last occasion I set up early and played around with some different colours for your perusal. 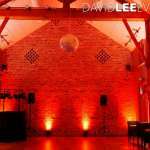 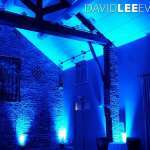 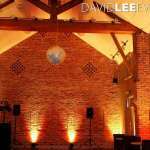 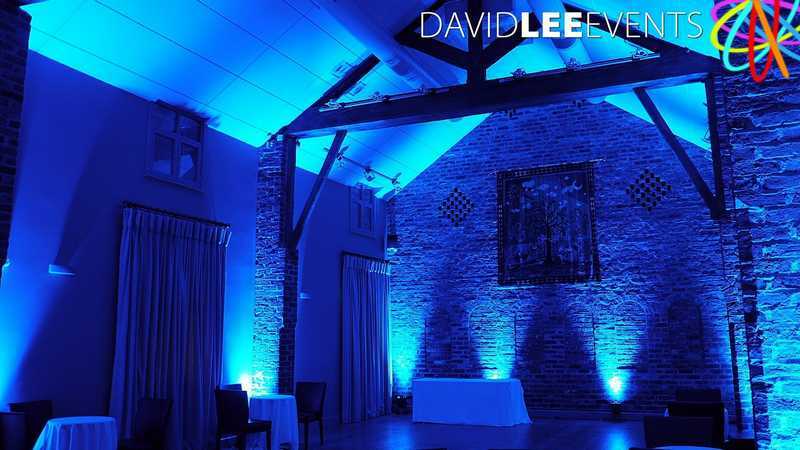 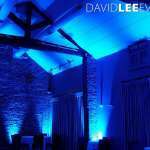 So have a quick look through the images and if you have any questions please do not hesitate to ask how I can make the Olympia Barn here at Arley Hall or any other venue in Cheshire come to life and give you and your guests the WoW Factor!